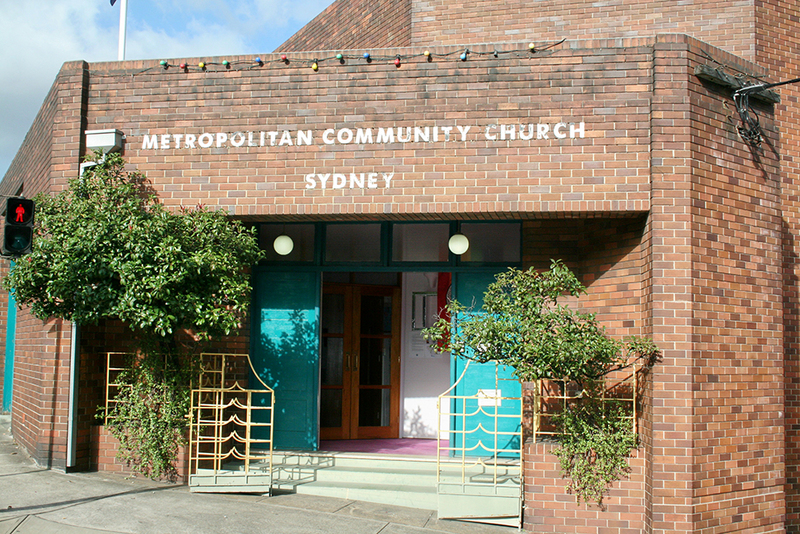 The Metropolitan Community Church arrived in Sydney in 1971, having been formed in Los Angeles in 1968. 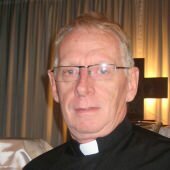 In this interview Reverend Greg Smith talks about his Methodist upbringing, his lifelong Christian faith and the history of the Metropolitan Community Church in Sydney including AIDS activism and homosexual law reform. 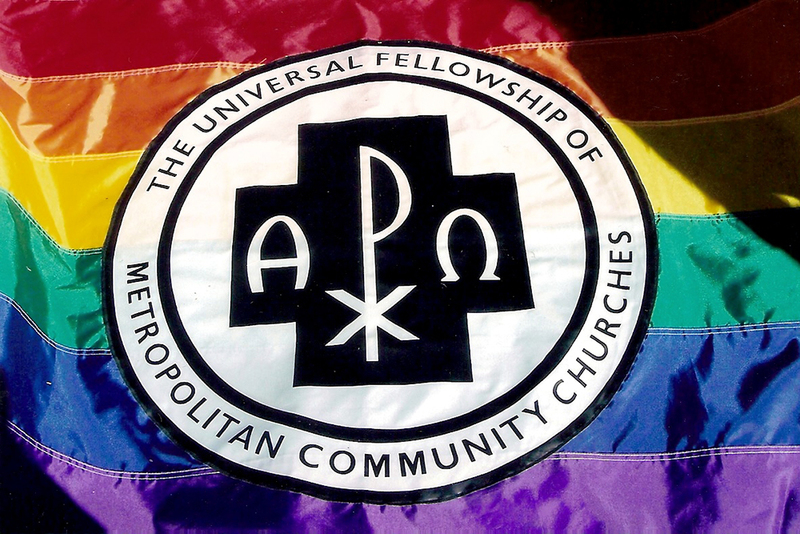 In the excerpt below Greg talks about some of the venues of the Metropolitan Community Church. Originally a group of people were meeting called ‘Christ Community Church’ and they used to meet in the manse of the Paddington Uniting Church. 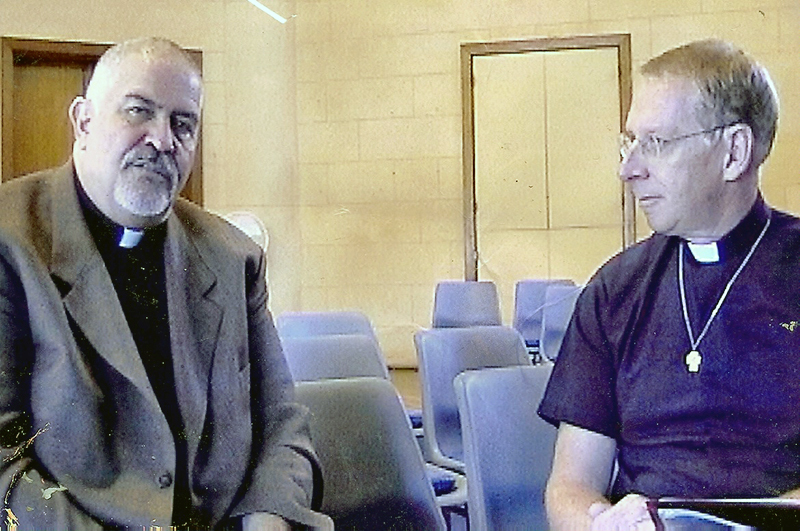 And then Reverend Troy Perry [founder of the original Metropolitan Community Church in Los Angeles] came here to visit. 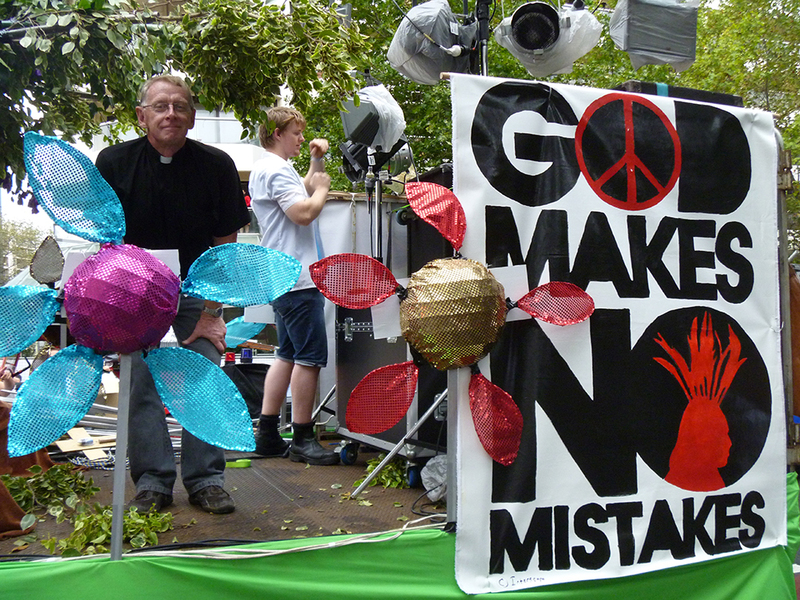 He was invited to visit by the Catholic gay group called ‘Acceptance’ here in Sydney. And because when he came they found out that he was a card-carrying Protestant which kind of set the cat amongst the pigeons. But anyway as a result of that visit, MCC was started and moved from the manse at Paddinegton to the Quakers Hall in Chalmers Street and met there for many, many years – so, very, very dear friends, the Quakers there who at that time were probably the only place that would accept gays, you know, to use their place. 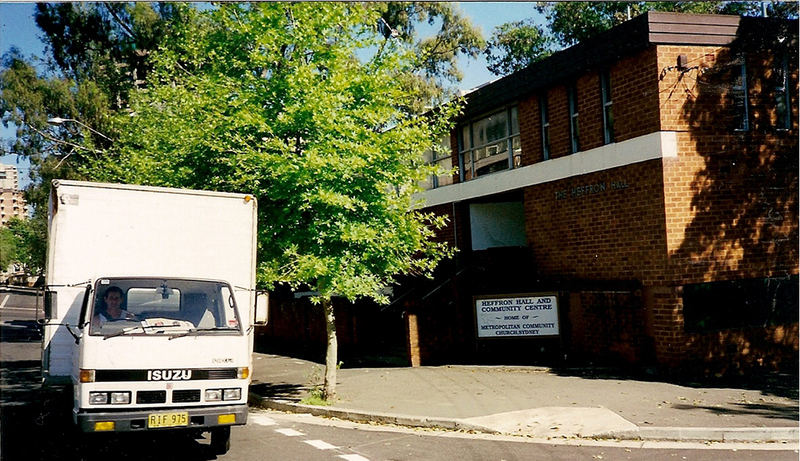 And then after years there then the pastor at the Paddington Uniting Church, the Reverend Rex Matthews, he invited us to come and use the Paddington Uniting Church for our worship and we stayed there for seventeen years. 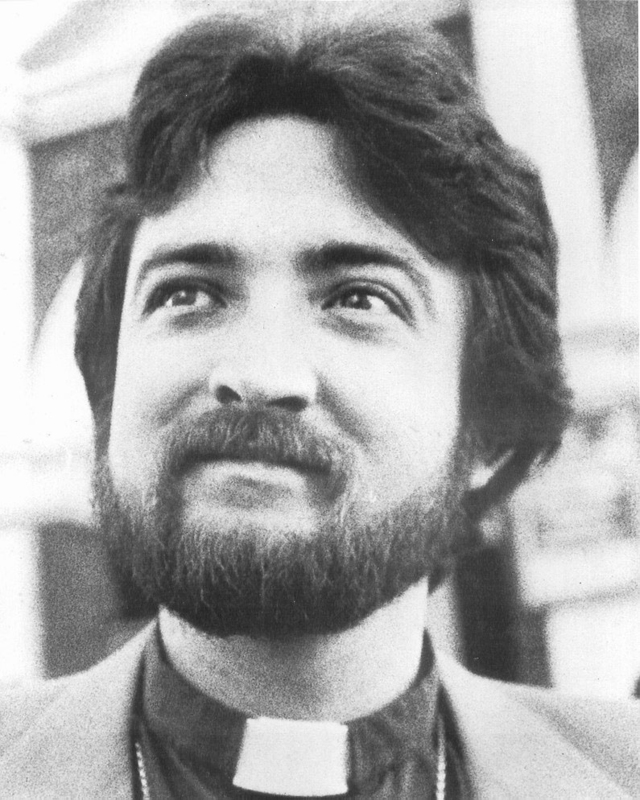 We were operating from Paddington for seventeen years and then the new pastor, Reverend …… Patton came and he was a really, really sweet and supportive guy as well. But then they wanted to start their own evening service and so they asked us if – you know, they gave us a year’s notice. 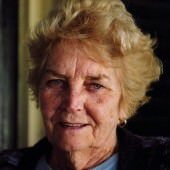 At the time it was South Sydney Council and Vic Smith was the Mayor of South Sydney and he was a really good man – and he said “O.K, we’ll rent it to you on a peppercorn rent of a dollar a week but you have to run it as a community centre”. So we did. And we renovated the old hall and we used to have church there on Sunday nights and we used to do food for the homeless on weekday mornings, we used to do Sunday lunches for people with HIV/AIDS, we used to rent it out to community groups, local choirs and gyms and whatever. And for ten year or so, twelve years, we ran that place.